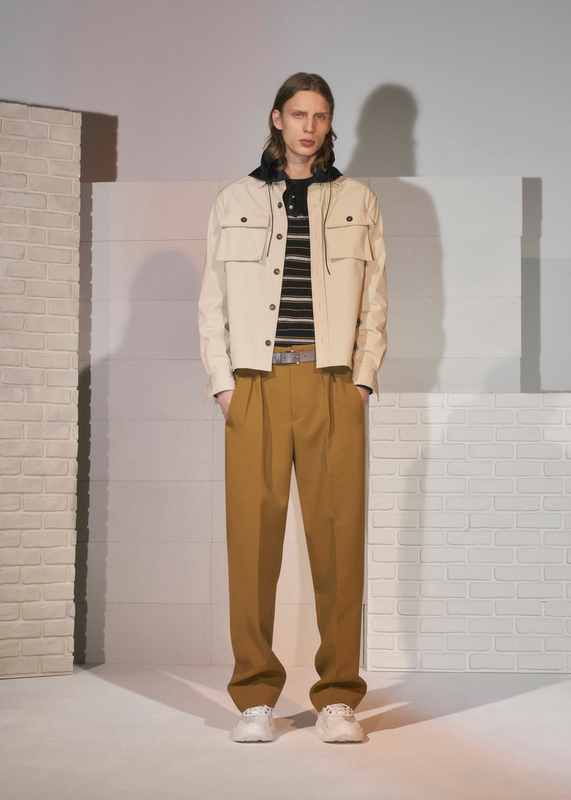 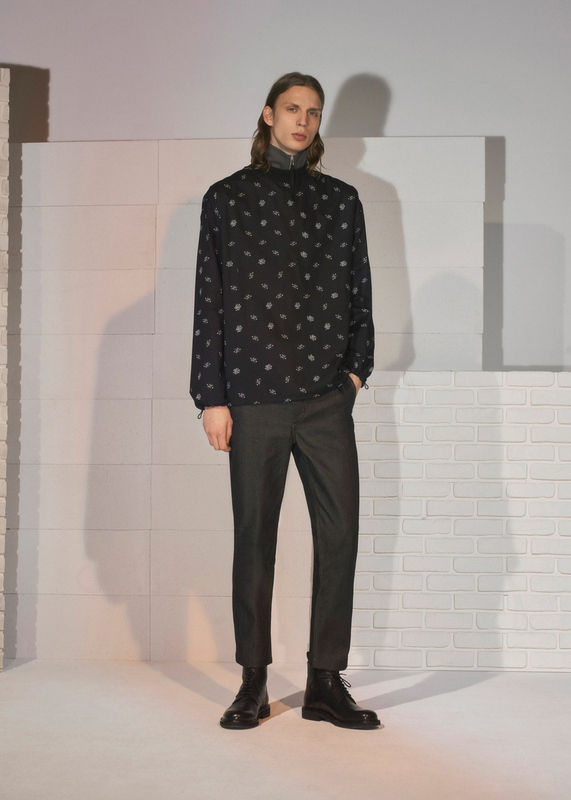 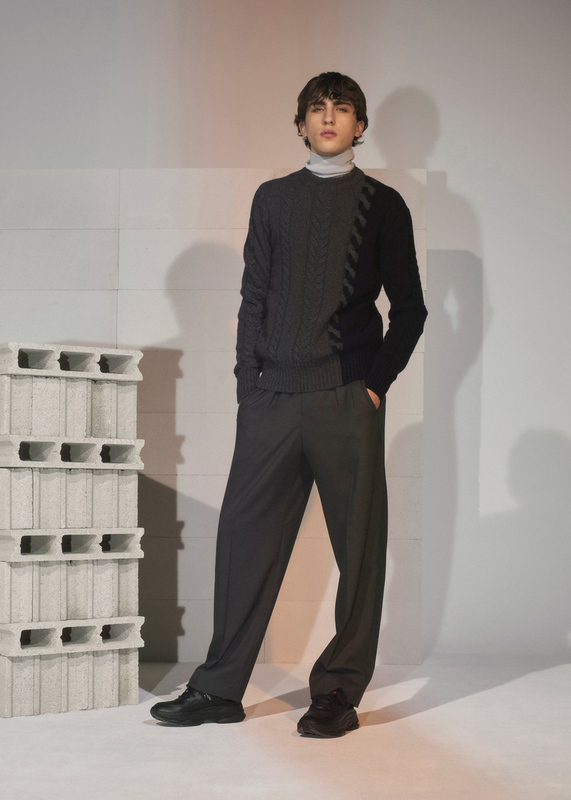 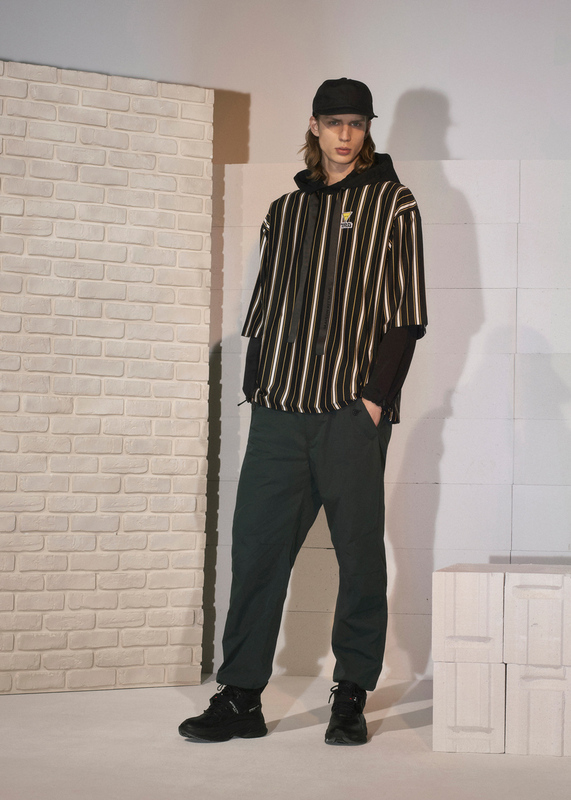 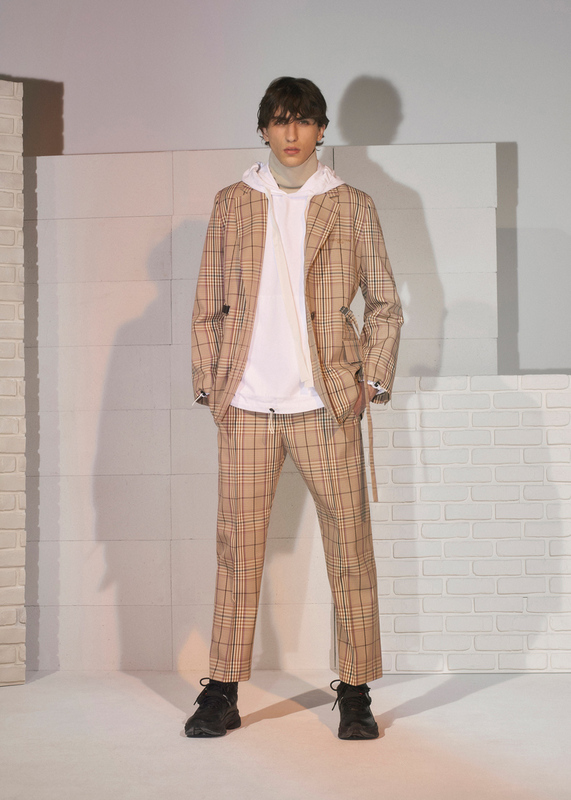 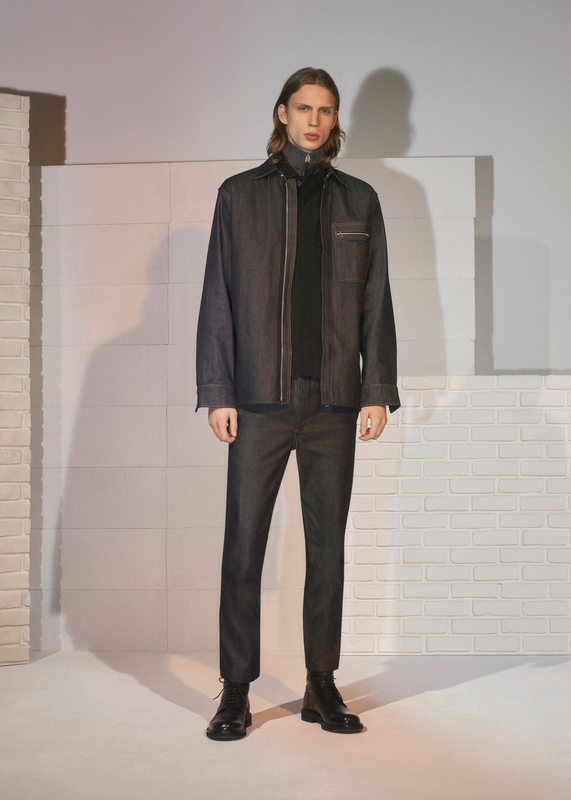 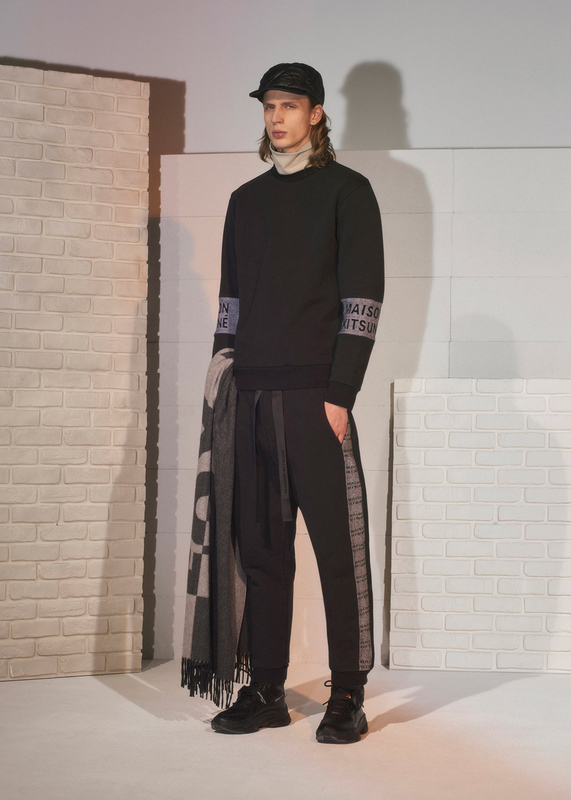 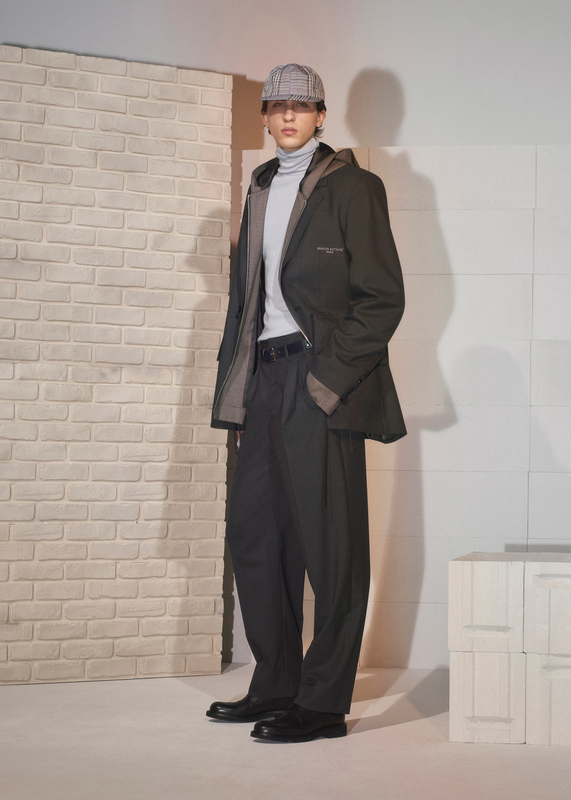 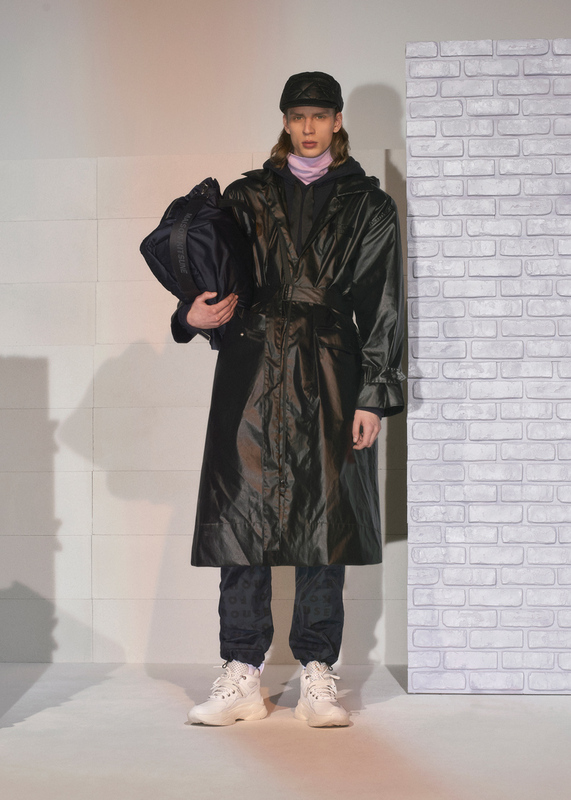 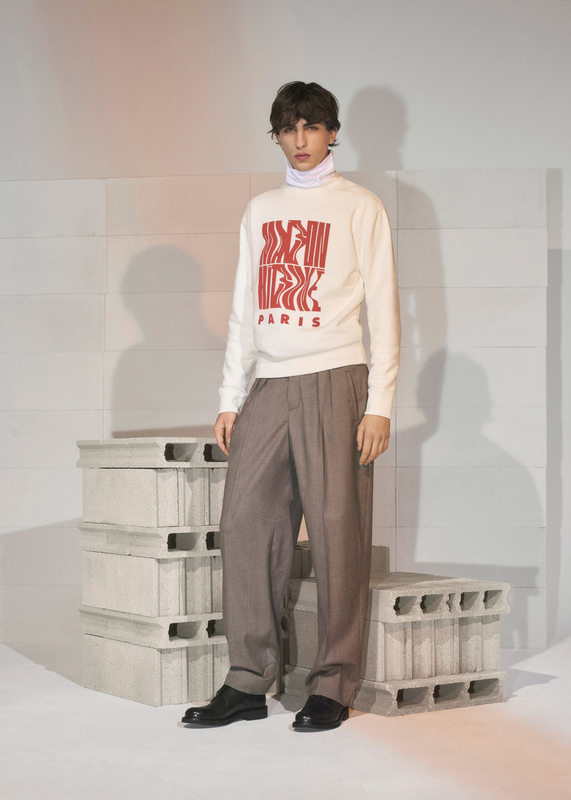 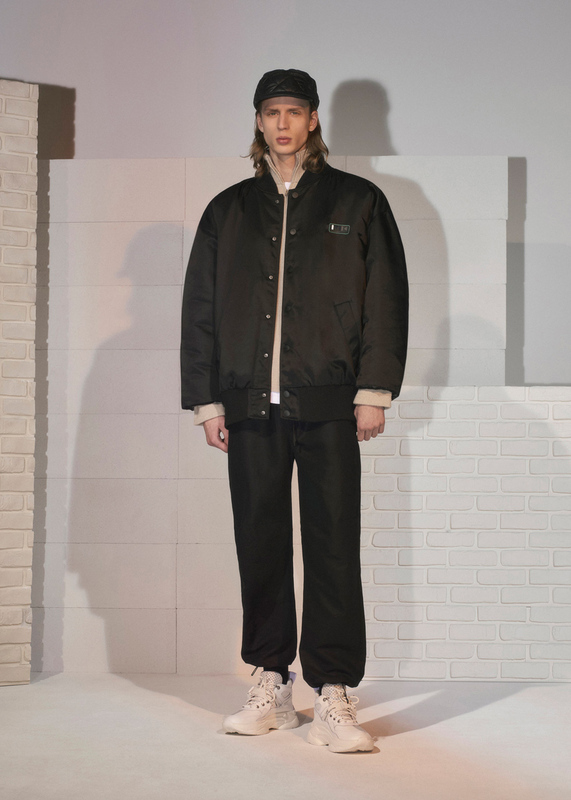 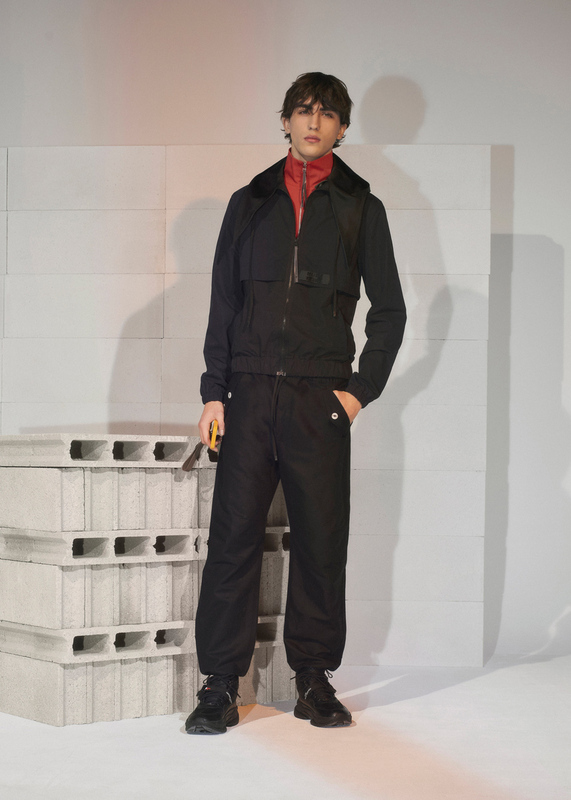 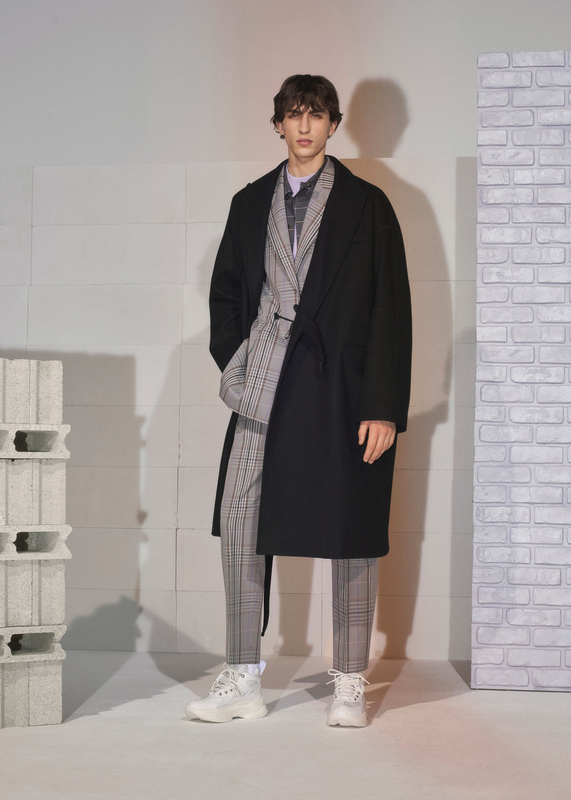 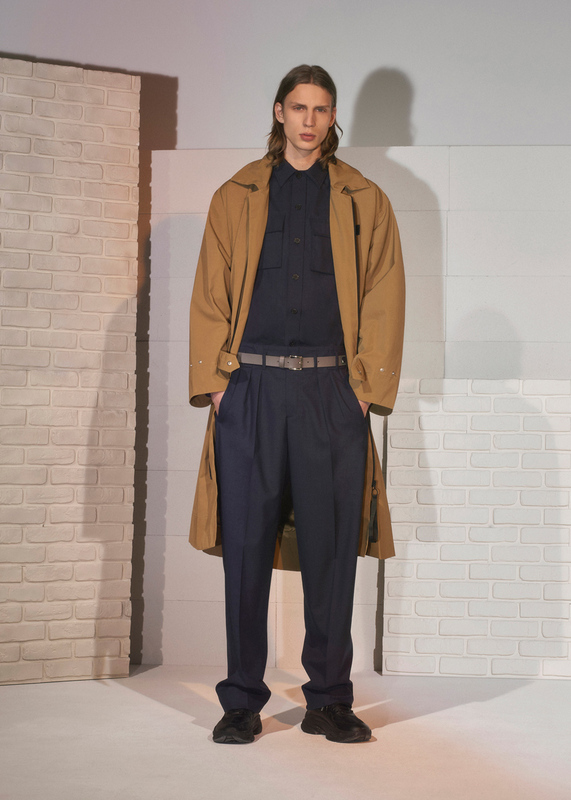 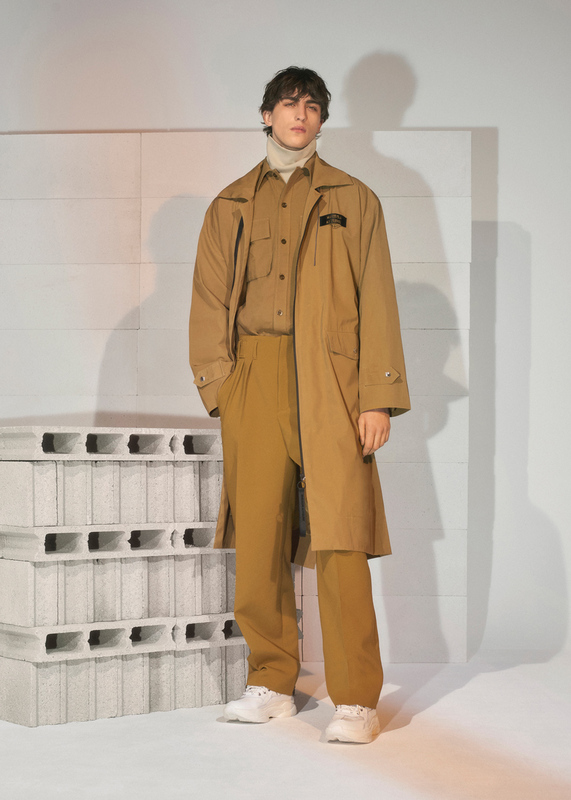 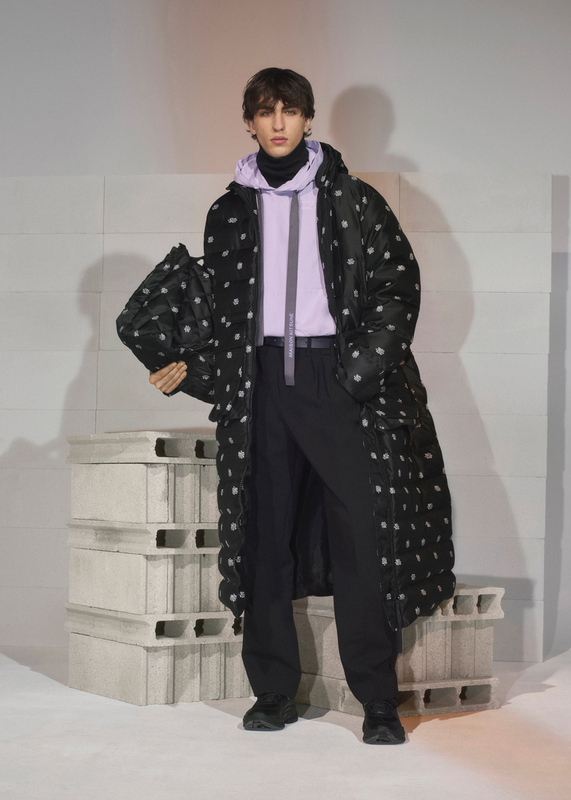 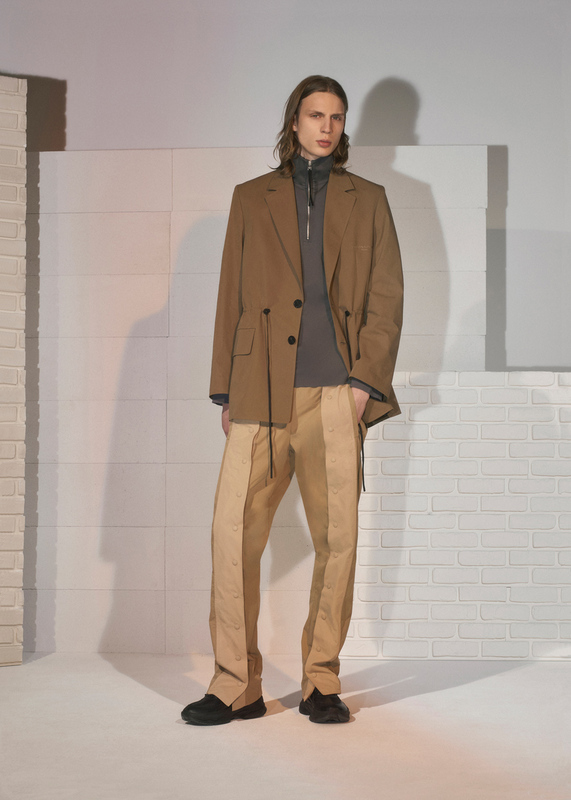 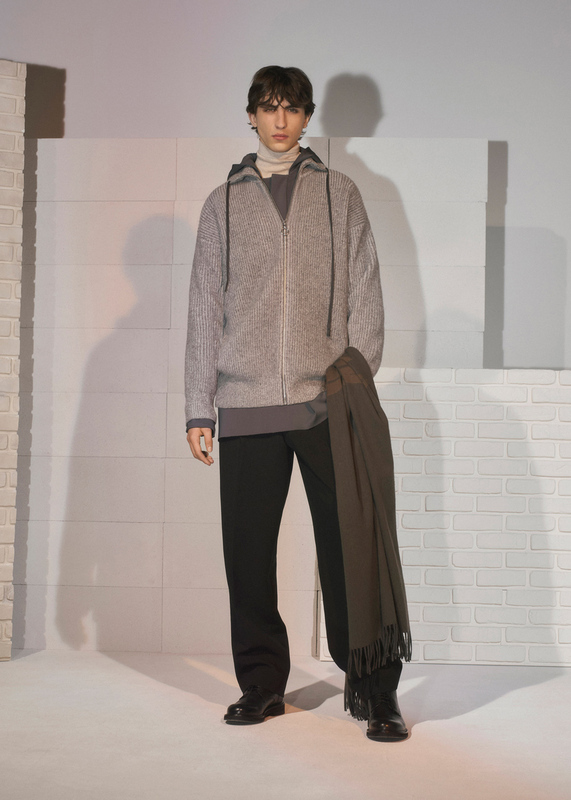 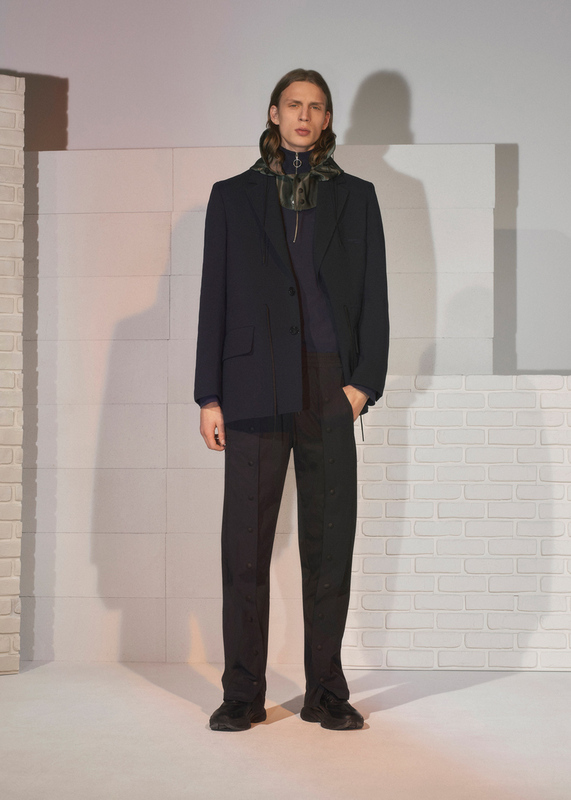 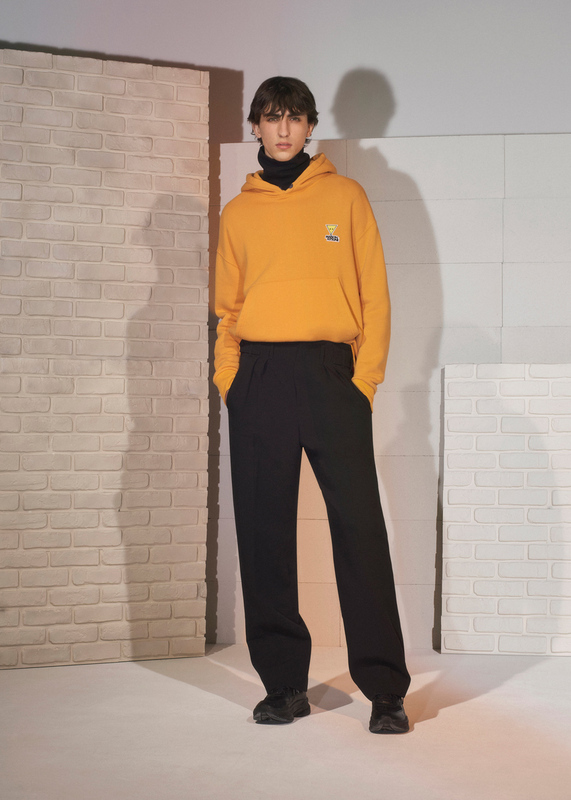 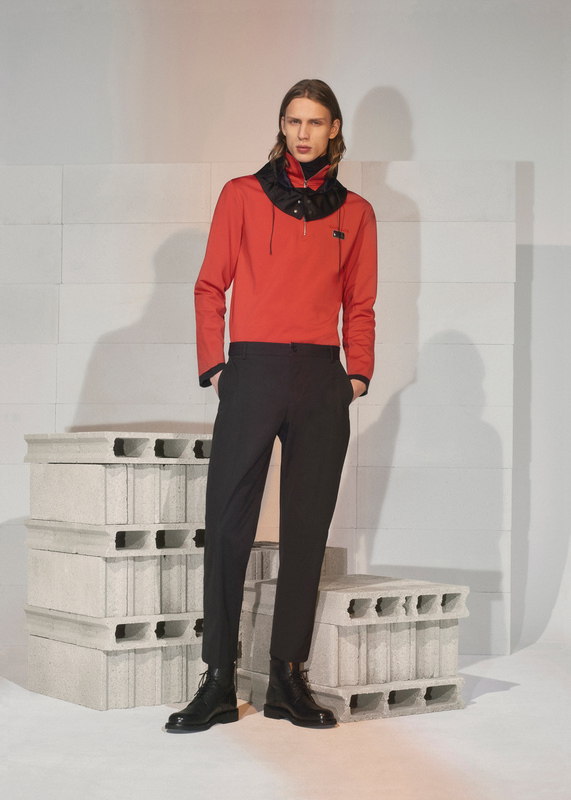 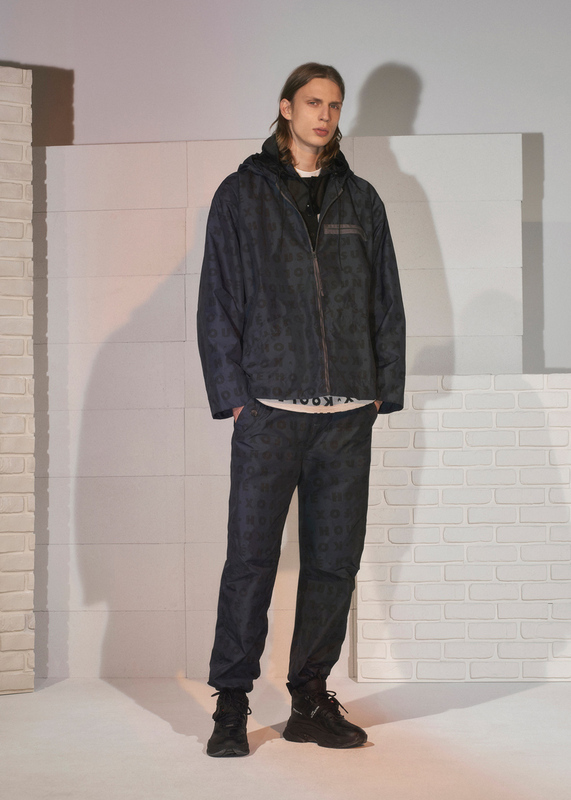 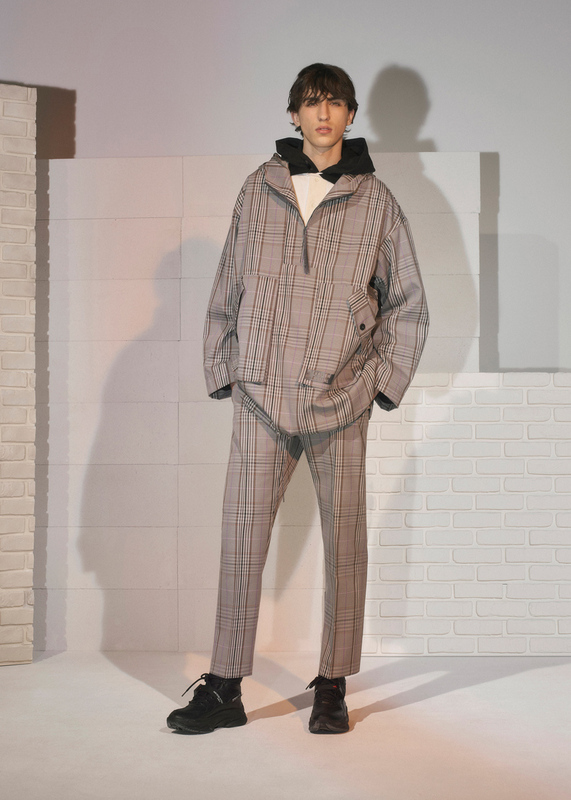 Maison Kitsuné Fall-Winter 2019 Collection. 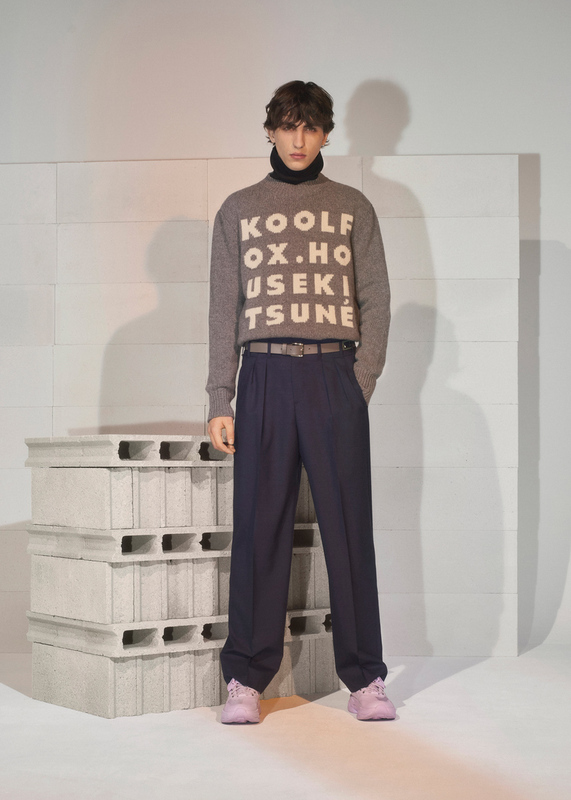 Maison Kitsuné Spring-Summer 2019 Collection. 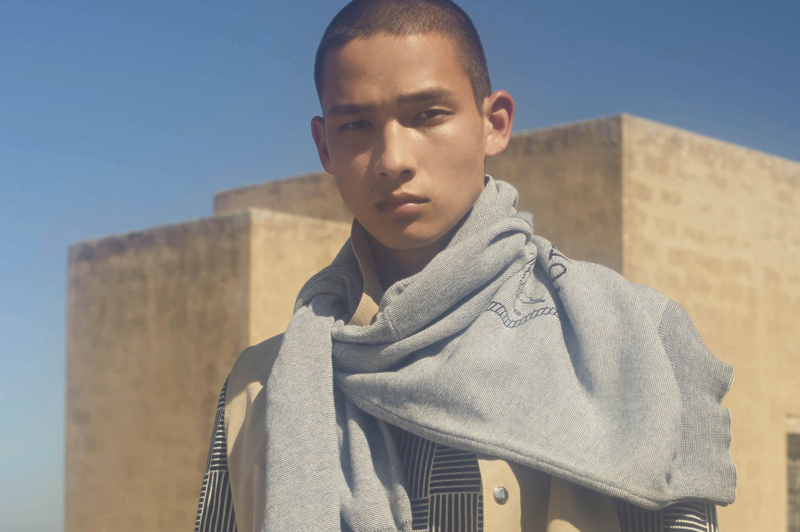 Kitsuné presents its first-ever collaboration with NBA.